MELBOURNE – Cricket Australia has assured fans over security arrangements for the Boxing Day (Dec. 26) test against Pakistan on Friday after police foiled a plot to attack prominent sites in Melbourne with a series of bombs on Christmas Day. About 400 police and members of Australia’s domestic spy agency conducted overnight raids on homes in the suburbs of Melbourne and arrested six men and a woman, all Australian citizens in their 20s. 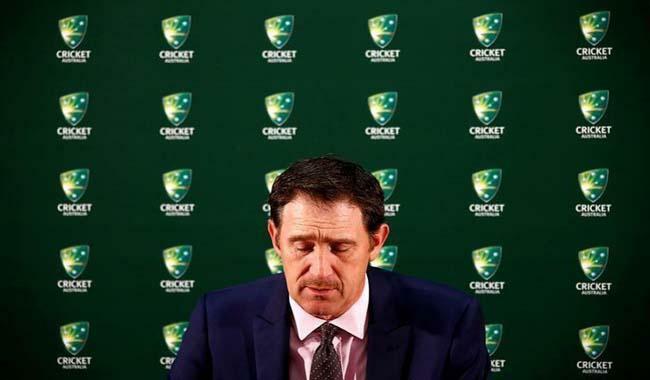 “Our security team is in contact with the relevant authorities to ensure we have the appropriate level of security at the Boxing Day test and other cricket matches being held around the country,” CA chief executive James Sutherland said. “The safety and security of our fans, players and officials attending any cricket match is our number one priority. Extra police would be on patrol on Christmas Day and at the annual Boxing Day cricket test, which attracts tens of thousands of fans every year, in Melbourne the following day, acting Victorian police commissioner Graham Ashton said. Australia lead the three-test series 1-0 after a nervous 49-run victory in a day-night fixture at Brisbane. The sport was the target of an attack in Lahore in March 2009, when the Sri Lankan team bus was set upon by at least 10 gunmen armed with rifles, grenades and rockets, wounding six players and a British coach and killing eight Pakistanis.